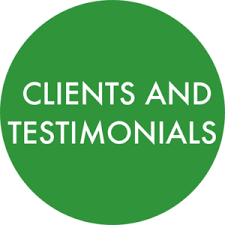 With so many companies available on the internet,why choose us?How can you be sure that you are going to receive the best service for you or your company?We have compiled a list of key points which we feel are crucial to choosing a company that's right for you or your company. 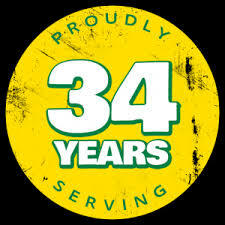 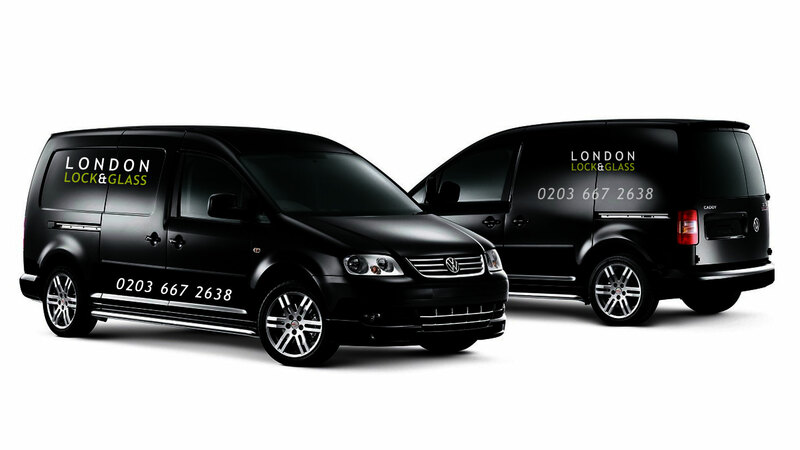 We have individuals with thirty four years of experience.We believe this is very evident when providing solutions to any works you may require.With vast product knowledge and hands on experience we feel we are always able to offer the best advice.Please call regarding any repair or replacement service. 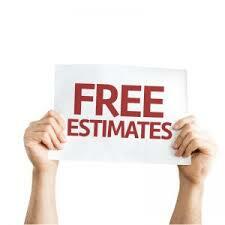 We carry out free estimates throughout the London area as many of our works need to be viewed to give an accurate cost of repairs or replacements.We guarantee fixed prices and can give written quotes on request but also give approximate costs instantly over the phone.Call us today for your free no obligation quote. 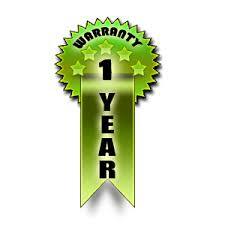 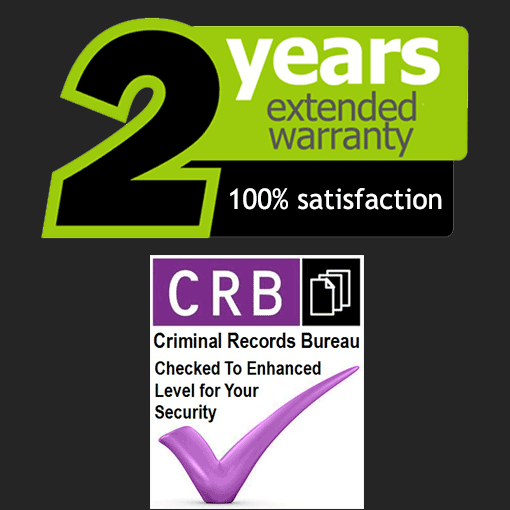 We are very confident in our services and therefore offer a variety of guarantees on our products and services.Usually a minimum of one year applies to all works.This may be as long as ten years depending on the manufacturer's own policies.Details of which can be obtained before any works are carried out. 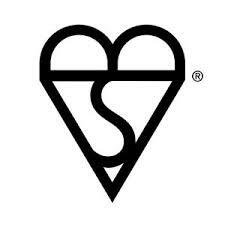 British standards are there to help you choose the correct level of security & safety required.Regarding the installations or repairs to locks,glass and doors.All of our work is carried out to the latest British Standards.To help you understand these please visit our British Standards page.This will give you a understanding of what is required by law and also your insurance company. 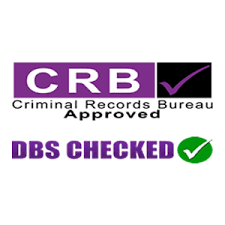 Disclosure and Barring Service (DBS) formerly the Criminal Records Bureau (CRB) is a Government body that checks a person's eligibility to work in certain circumstances.Its of the utmost importance that employees are vetted before being put into positions of trust and we take this very seriously at London Lock & Glass.Certificates are available upon request.Please take a look at https://www.gov.uk/disclosure-barring-service-check/overview for further details.